Life Education Thames Valley works with schools throughout Oxfordshire, Berkshire, Buckinghamshire and Swindon. 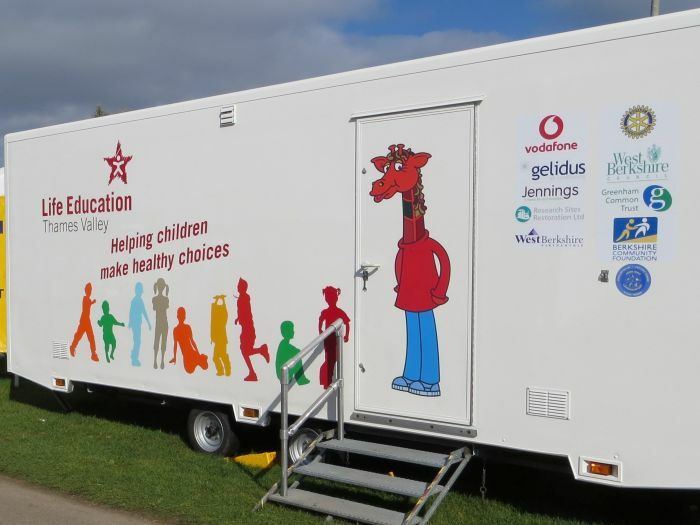 We offer health and drug prevention education programmes in our mobile classrooms for KS1 and KS2 children. We currently have 3 mobile classrooms and 3 Educators. The Thames Valley team consists of 3 educators: Debbie, Maria and Camilla.